← The Final “X-Men: Days Of Future Past” Trailer Has Arrived! 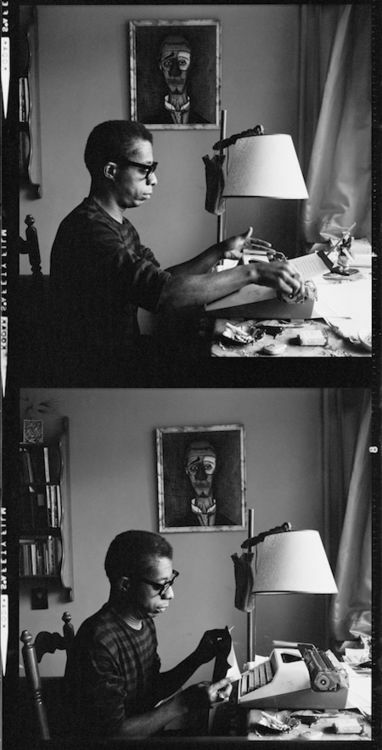 James Baldwin: The Price of the Ticket from DKDMedia on Vimeo. Of course Amiri Baraka’s eulogy carries more resonance today than it did when I first saw this documentary almost 25 years ago. This entry was posted in american history, books, film, world history. Bookmark the permalink.